“Hereafter” Album Release Show @ Q-Factory Amsterdam on 12 May! 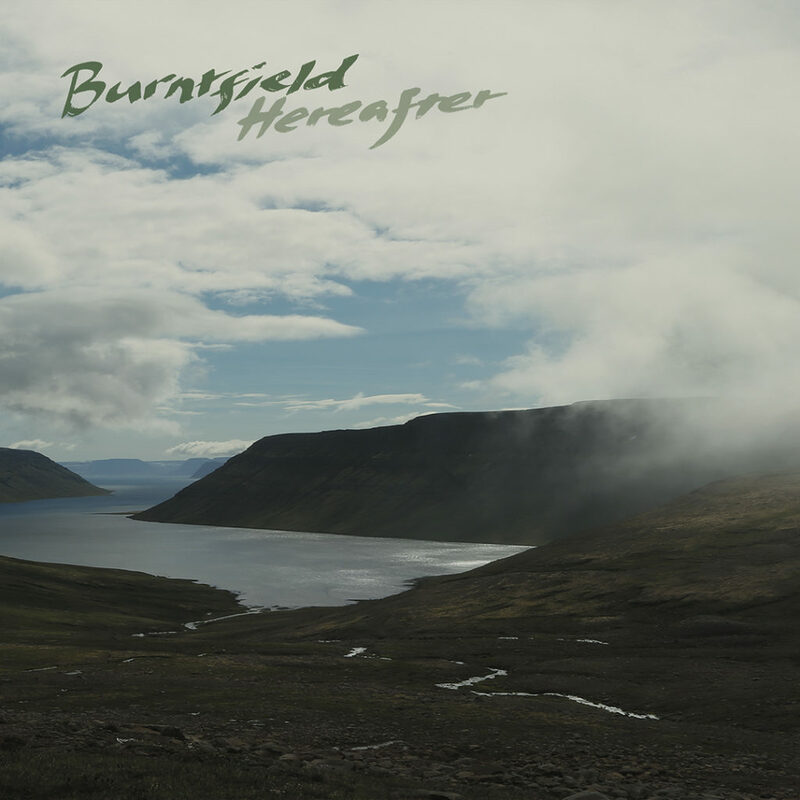 May 7th 2018 will see the release of Burntfield‘s debut album Hereafter on Progressive Gears Records. The band will celebrate the album launch with a special free concert on the Basement stage at the Q-Factory Amsterdam on May 12th***. Hereafter, comprising nine alternative progressive rock songs built upon strong melodies and powerful harmonies, will be available in both digital and physical formats.